How Can You Connect Emotionally With Your Target Audience? If ever there was a time when it is critical to engage consumers, today is definitely that time. 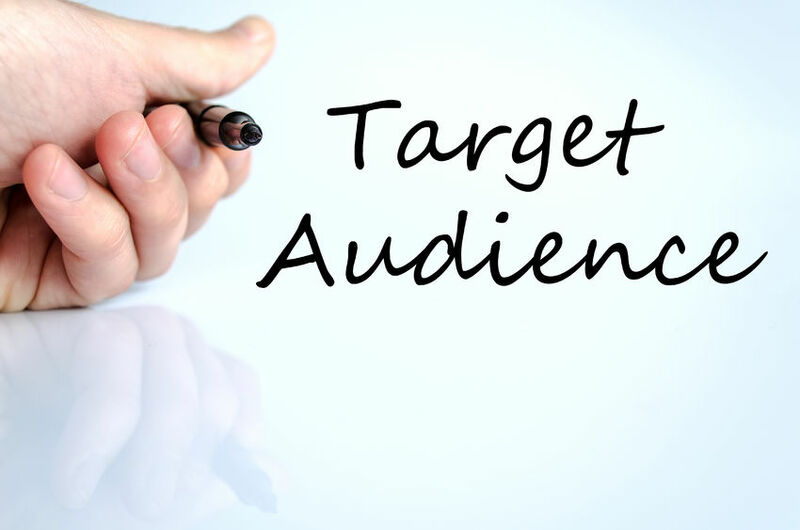 To make an impact on your target audience, you have to get personal, which means you have to know what they want. Every marketing strategy has to account for this new level of emotionality that drives brand engagement. The best learners are excellent listeners. We can’t make an emotional connection with our target audience if we don’t know what moves them, and we find out by listening. By paying close attention to the actual words they’re using to describe their needs, we can use those words in our marketing content to better connect to the target audience. It helps to connect with others, build trust and find solutions to their problems. If the goal is to create customer satisfaction for return visits, you need to make sure your relationship with the consumer is authentic. That means you have to be genuine in your outreach, real and truthful about what you’re there to do. With this attitude, you’re paving the way to develop an emotional connection that is also authentic and long-lasting. Did you know about 90% of the messages composed to brands through social media go unanswered? Don’t be part of the problem. So many organizations are missing out on a way to connect with their target audience by ignoring their questions. Listen to what they are saying and compose a thoughtful reply. You need to be consistent, so make sure your team is on the same page with you. In the end, you’ll find that you’ve developed a stronger bond with your audience. 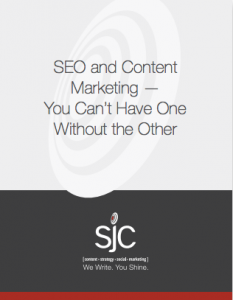 At SJC Marketing, we’re committed to assisting our clients in building stronger relationships with their target audience. Let us help you build your marketing strategy so you can be the go-to organization in your industry. Find out more about what we do and let’s have a conversation about how we can assist you.